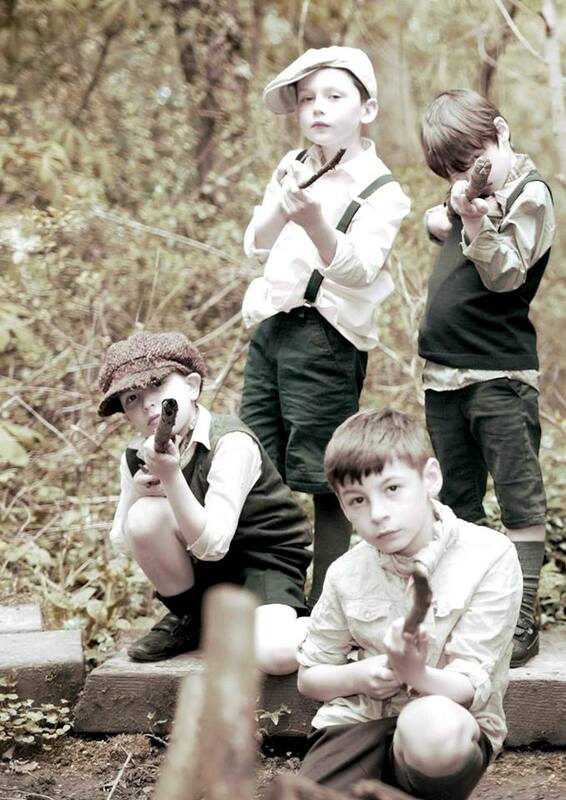 North East Theatre Guide: Steelworks Theatre Company’s The Fulstow Boys tours across the North East in September. 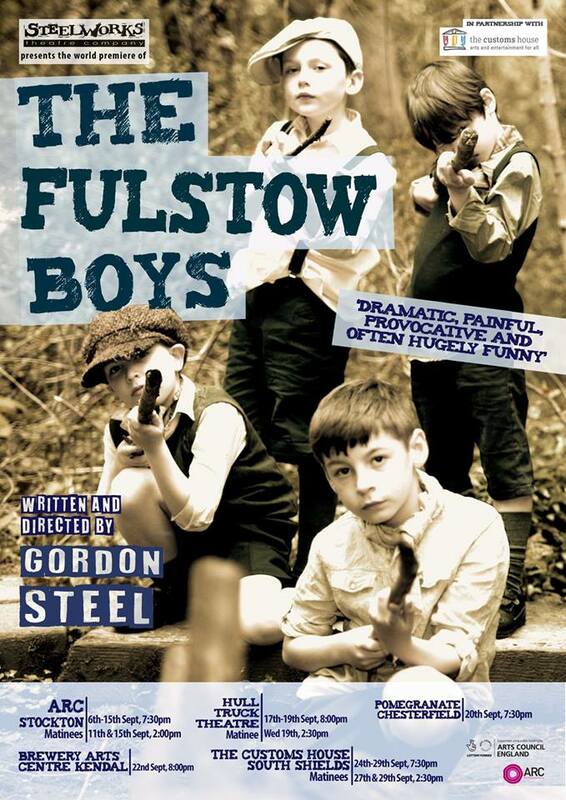 Steelworks Theatre Company’s The Fulstow Boys tours across the North East in September. Stockton’s ARC has announced that Steelworks Theatre Company return in September with the first performances of award-winning writer Gordon Steel’s brand new show, The Fulstow Boys. 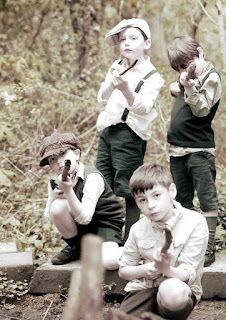 Produced in association with South Shields’ The Customs House, The Fulton Boys is a powerful, poignant, and hilarious play based on a true story. It will tour to include both the Customs House and Hull Truck theatres. When Sky News and the rest of the world’s press descend on a small village in Lincolnshire, all hell breaks loose as they ask: Why doesn’t the village have a war memorial, and what are they going to do about it? Determined to right a wrong that has been hanging over Fulstow since the First World War, the tenacious Nicola Pike leads the village committee in making a decision that threatens to tear the community apart: but Graham is desperate to cure his constipation; Maurice’s back is playing up; and Moira is furious that someone else has been asked to make the chocolate cake at the forthcoming fete. Set across two time frames the tale of a village’s monumental decision is both heart-breaking and hilarious. Steelworks Theatre Company was founded in 2015 by playwright Gordon Steel. Aiming to be a mid-scale touring theatre, Steelworks is based on Teesside. Gordon has written and directed plays for over twenty years since his first play Dead Fish won a Fringe First in 1993. Since then, Gordon has written and directed many plays for Hull Truck including Like a Virgin, Albert Nobbs, Studs and A Kick in the Baubles, many of which have been published. Steelworks Theatre Company's inaugural production Grow Up Grandad was so successful that the Company launched a tour the following year, receiving standing ovations across the north. It has also been published by Joseph Weinberger.